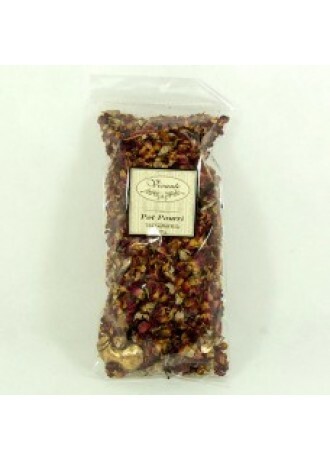 Spruce up your living area by adding some potpourri to it. The mixture of naturally-scented plant material such as flowers, leaves, bark and other botanical ingredients will lend a light fragrance to the interiors. These will heighten your sensory pleasure as you take in the gentle aroma, and make you feel like you’re at one with nature, while you unwind at your home in Singapore. With presentation that is flawless, this is one such product that should definitely be on your list, for its ability to freshen up any room (recommend to use fragrance/refresher oil whenever appropriate). 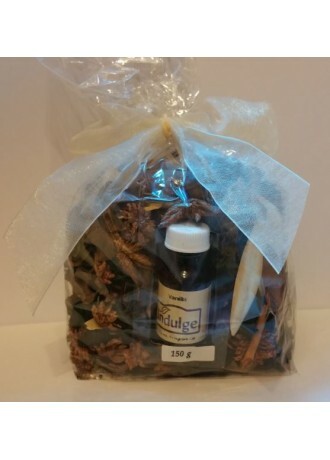 Once the fragrance begins to fade just sprinkle a few drops of refresher/fragrance oil to breathe new life into a bowl of pot pourri. 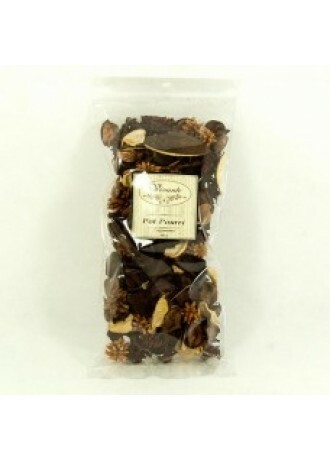 For bulk order of natural botanicals (pot pourri), please email us at info@scentmoments.com for quotation and more options. 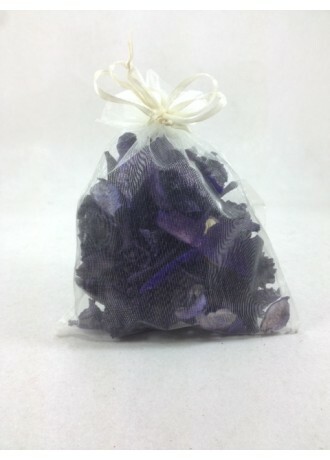 The coolness of lavender meets refreshing eucalyptus and bergamot, all in a pretty gift box. 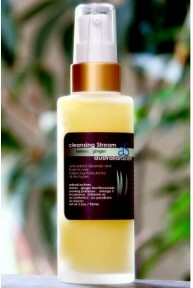 A relaxing lavender fragrance with cool top notes of fresh eucalyptus and bergamot. 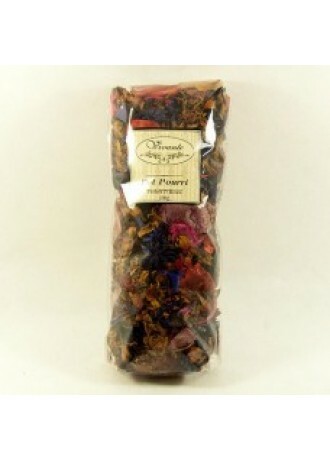 Prettily packaged, our scented pot pourri will beautifully fragrance any room in your home. A masculine woody aroma with dry cedar and guaiacwood together with sweet vanilla and tonka bean. 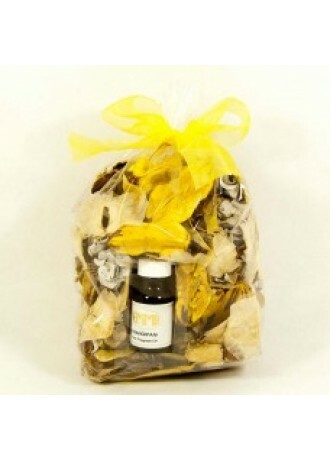 Dried botanicals are nature's own fragrancing solution, ours are gently infused with fragrance which can be revived with our refresher oils. 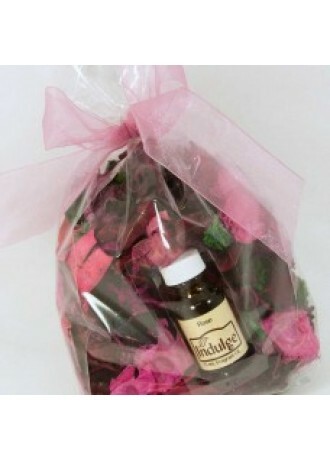 A bouquet of hibiscus, rose leaves, rosehips, star anise & cinnamon, blended with orange & lemongrass essential oil. 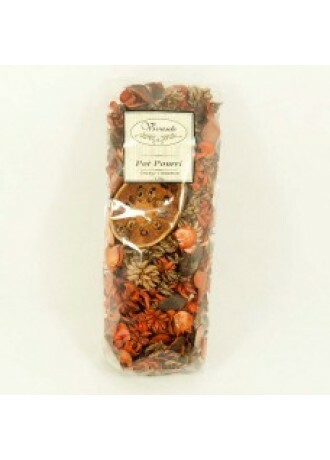 Its spicy scent adds aromatic appeal to interiors, and it also doubles up as a decorative element. Natural soap slices have been added to this mixture, which just makes it so much classier. 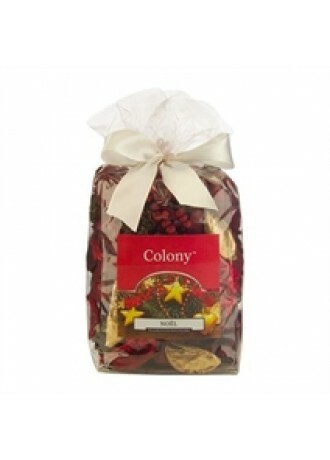 The name says it all – this evergreen floral scent is a treat to the senses. 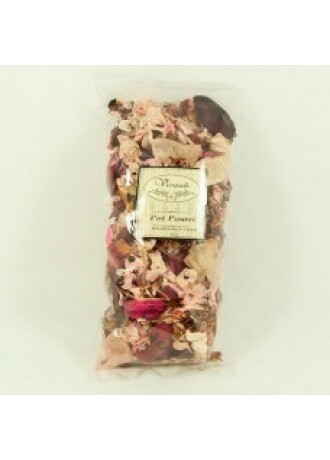 Sensual jasmine mixed and mild fruity accords with ylang ylang and cyclamen make this exotic. This wild, green floral scent starts off with notes of jasmine, and lingers on a blend of poppy, daisy and tuberose that end with woody and amber notes. 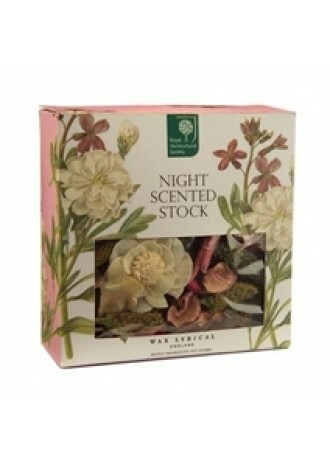 As the sun goes down the Night Scented Stock flowers exude an exotic warm floral bouquet with soft green notes resting gently on an amber and sandalwood base.